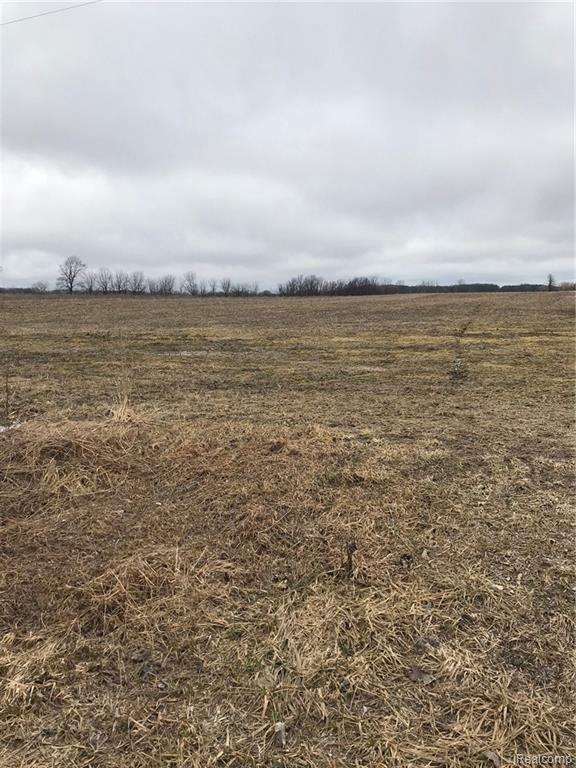 This is a great 20 acre piece to build your country estate on, just a mile west of Van Dyke and 2 miles from downtown Almont. The property falls into the Almont School District and many new homes in the area. 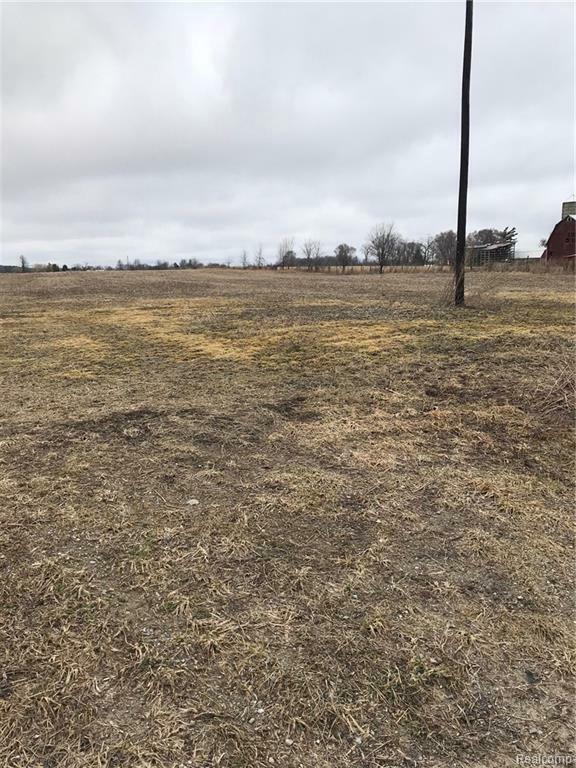 Many possibilities and 4 splits available, buyer should verify this with the Township.